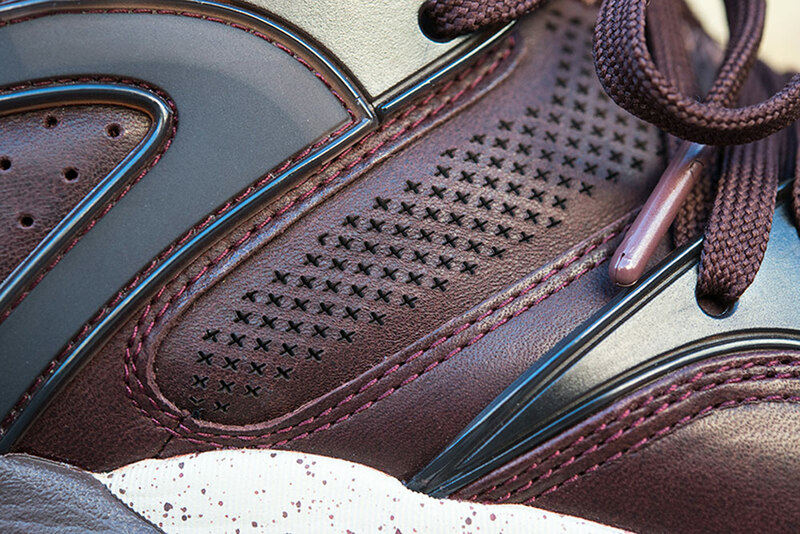 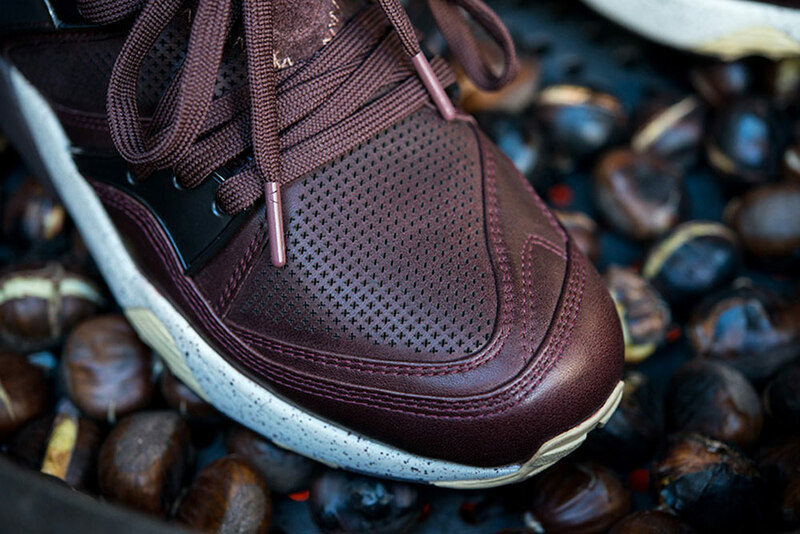 Two new Puma Blaze of Glory creations crafted by a Spanish sneaker boutique. 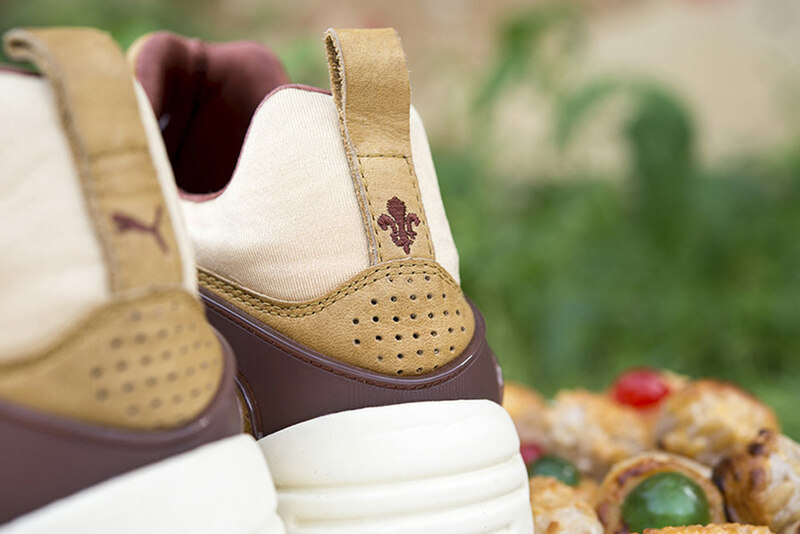 Catalonian cultural traditions are the reference point for this new duo of Puma Blaze of Glory pairs. 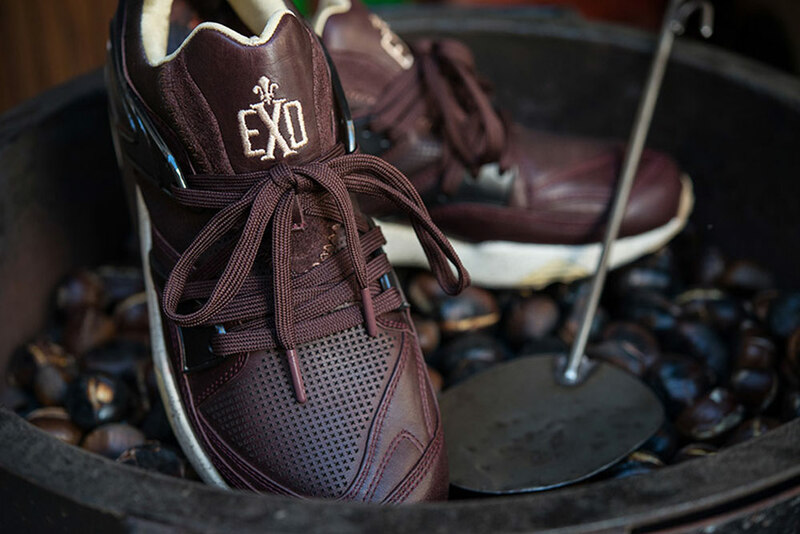 The sneakers come from Limited Editions in Barcelona, not to be confused with Limited EDT in Singapore (the perils of choosing too generic a boutique name should now be clear). 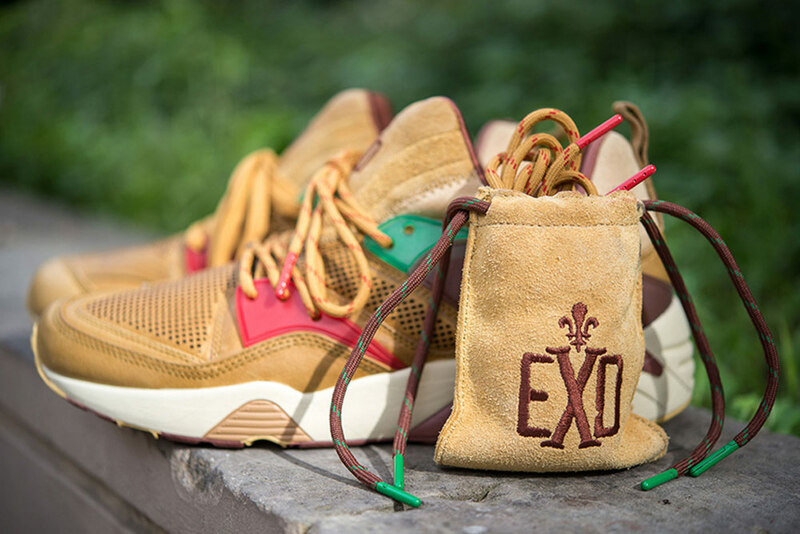 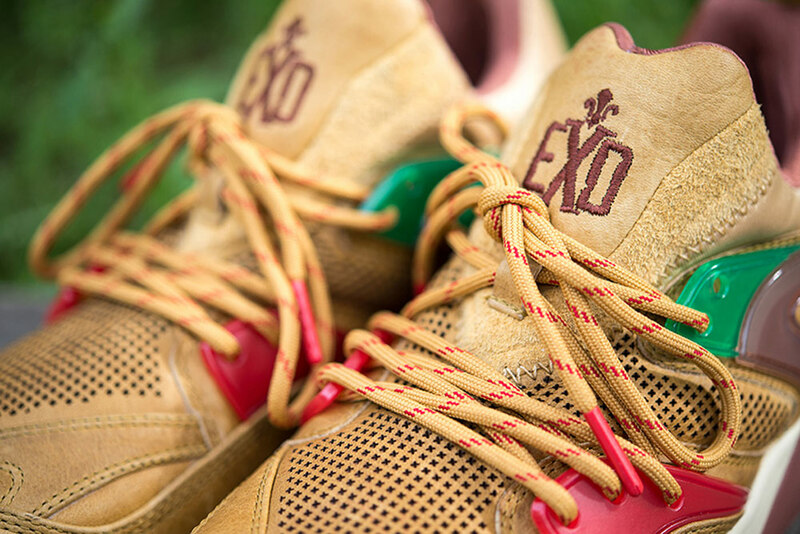 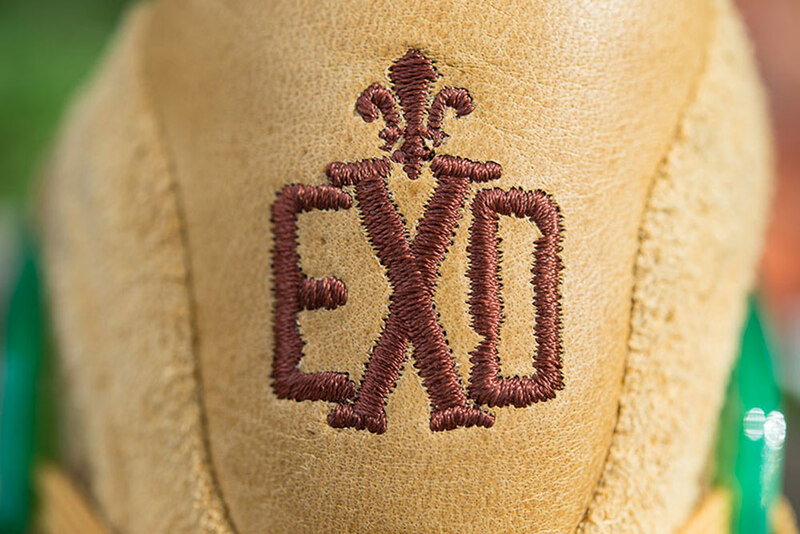 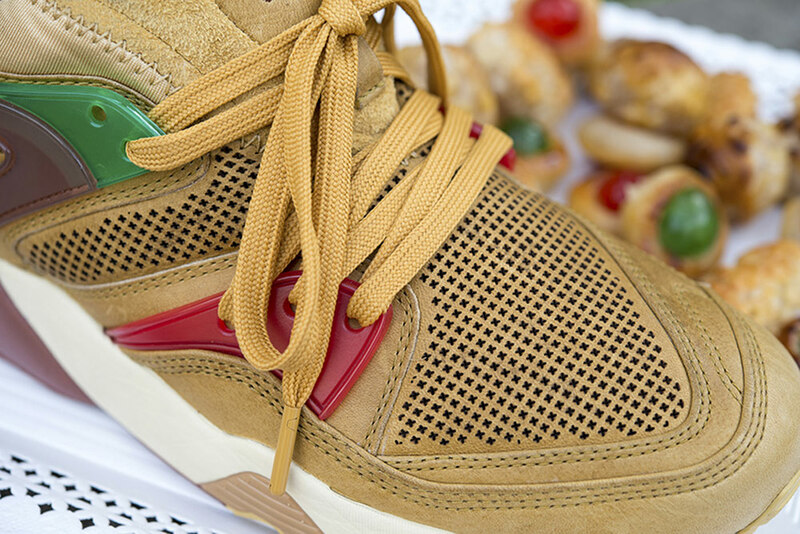 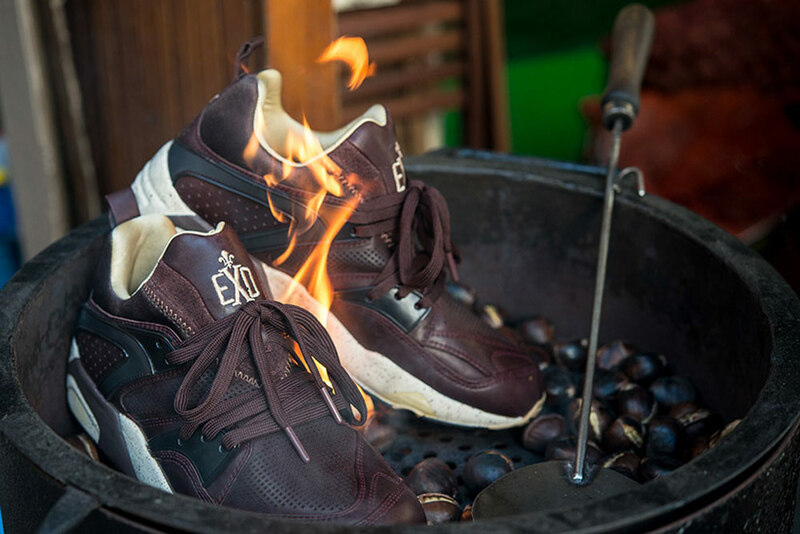 The shoes are connected to the Castanyada festivals, with the tan pair sporting a "Chestnut" flavor and the darker brown one donning a "Panellets" look. 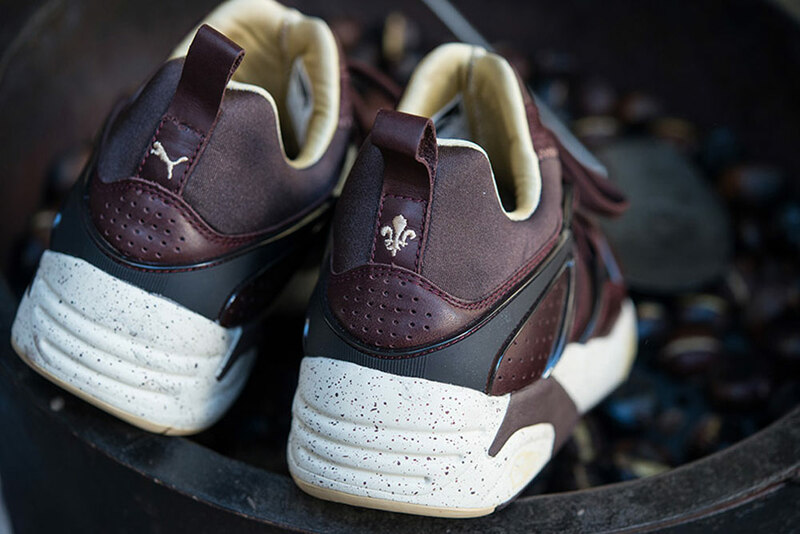 There's not been much correspondence from the originating sneaker store on these, but for what it's worth, global retailers like Footpatrol will be stocking the Castanyada Puma Blaze of Glory pack on December 13th.